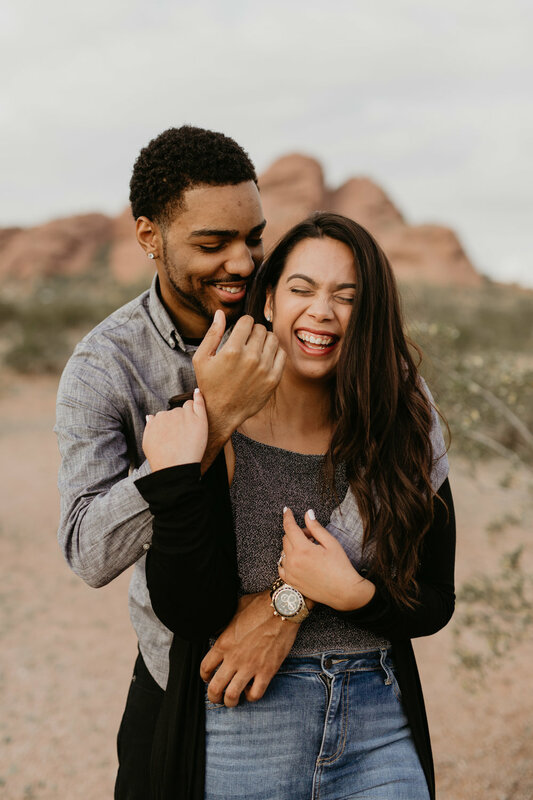 Let me just start out by saying, that it’s always an honor whenever my couples ask me to fly thousands of miles away to capture their special moments. 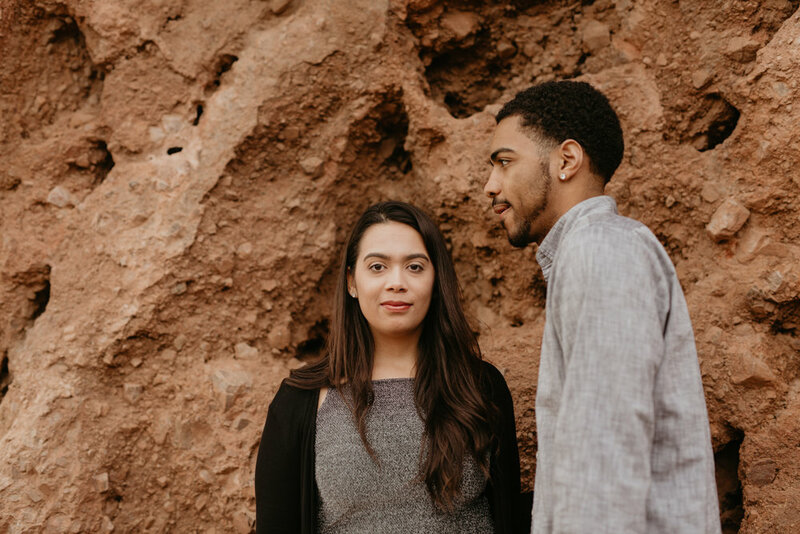 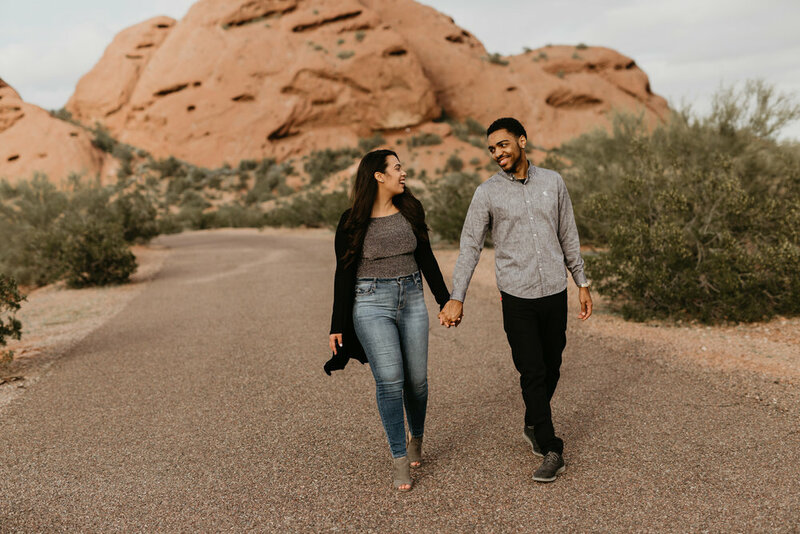 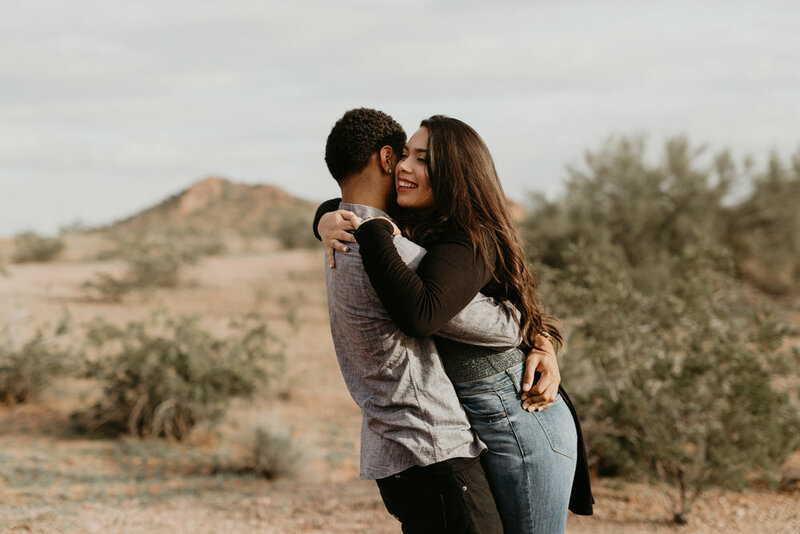 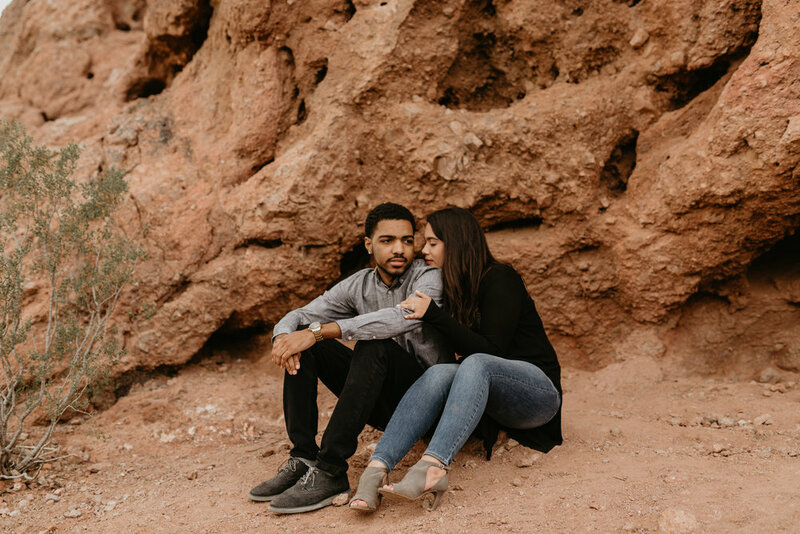 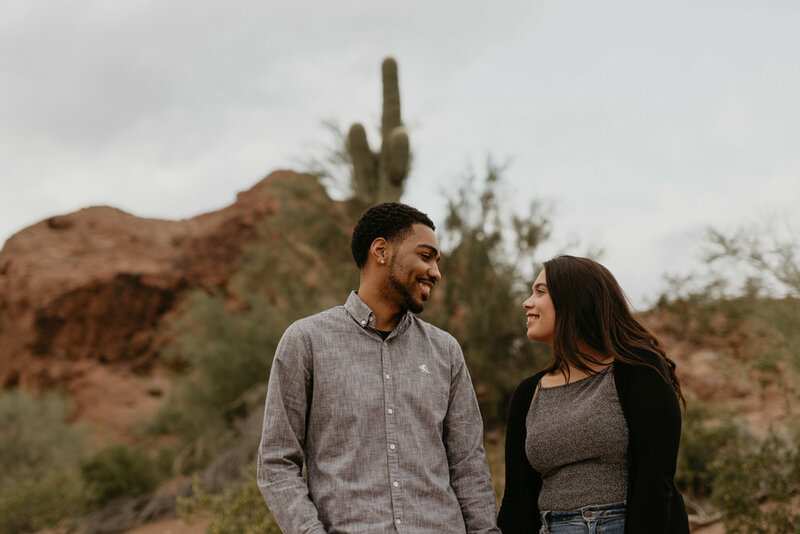 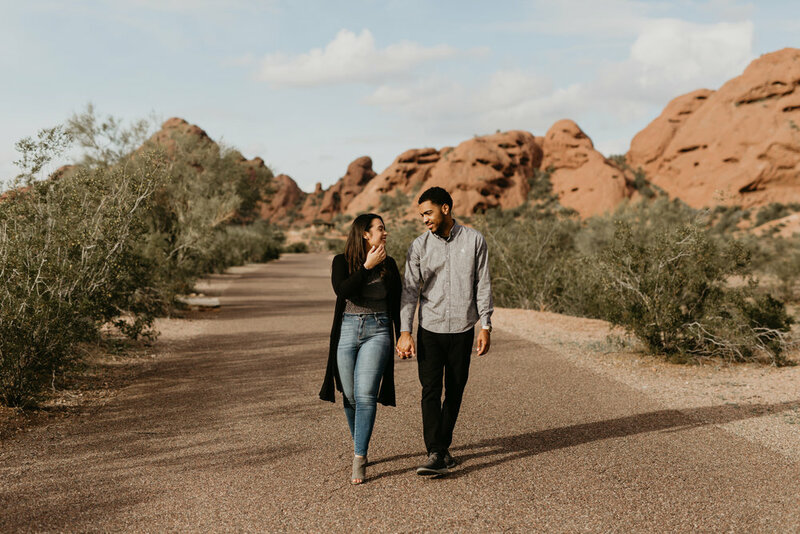 Keisha and Trey are originally from Ohio, had recently moved to Phoenix, and wanted their engagement session to be done somewhere near their new home. 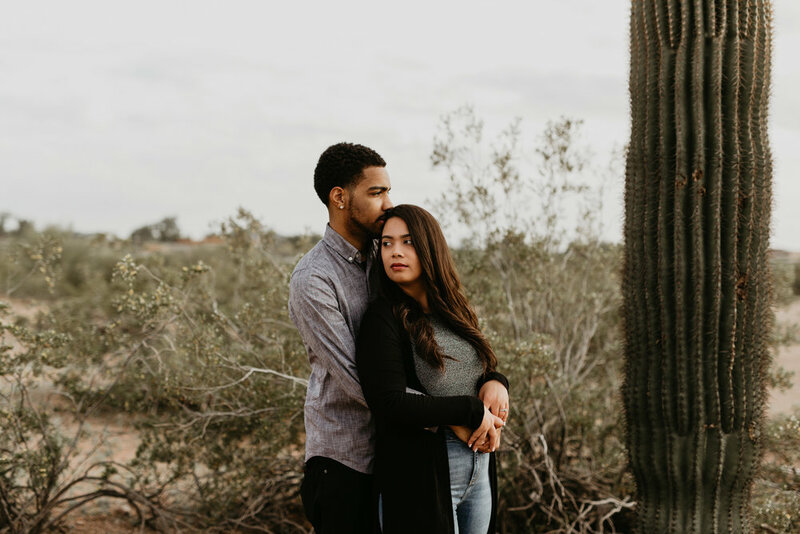 Our session consisted of a one-on-one hoop session (think Love and Basketball but WAY cuter), and driving around Phoenix to find some awesome new locations to explore together.